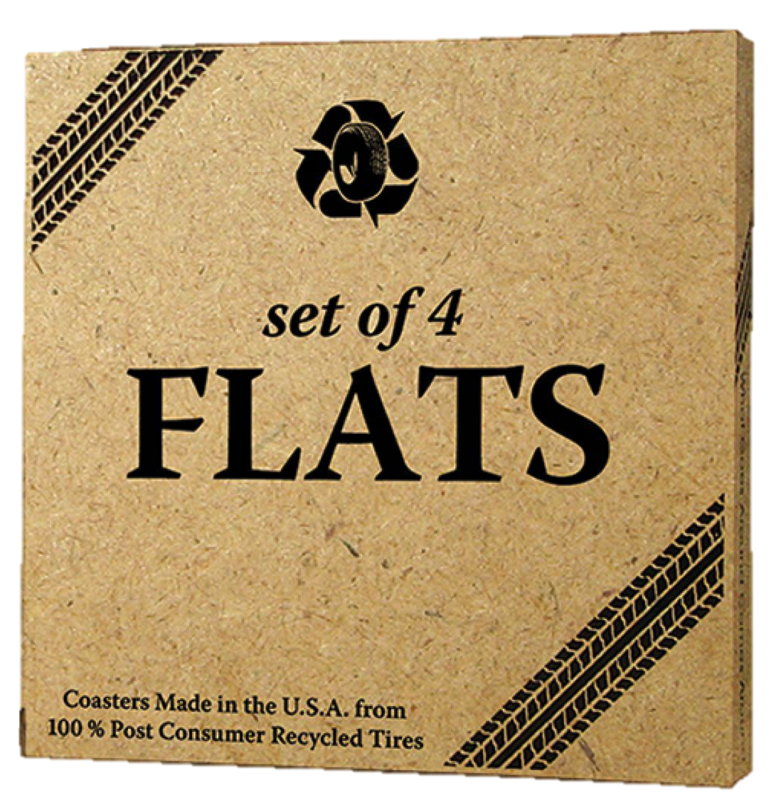 This is where the rubber meets the road…or where your favorite glass meets the table. 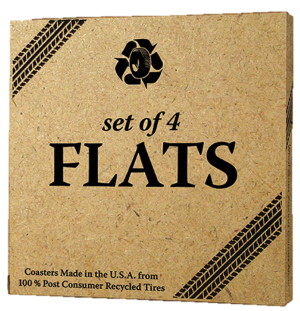 Our set of 4 Barrel Culture™ coasters are thick and sturdy, reusable, and made in the USA out of 100% recycled tires. 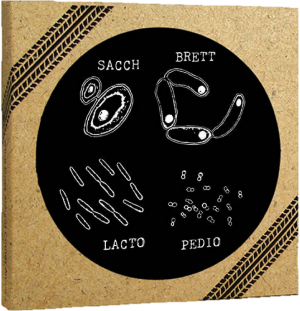 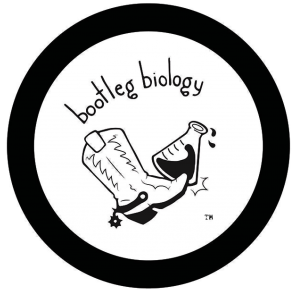 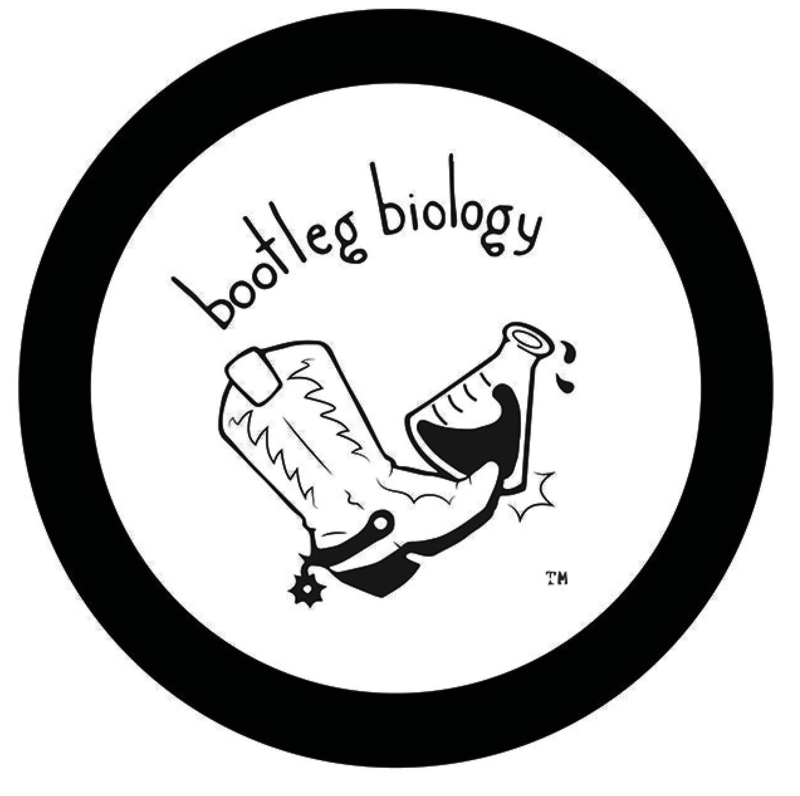 They feature the Four Horsemen of Mixed Culture Fermentation on one side (Sacch, Brett, Lacto & Pedio) and the Bootleg Biology Logo on the opposite side. 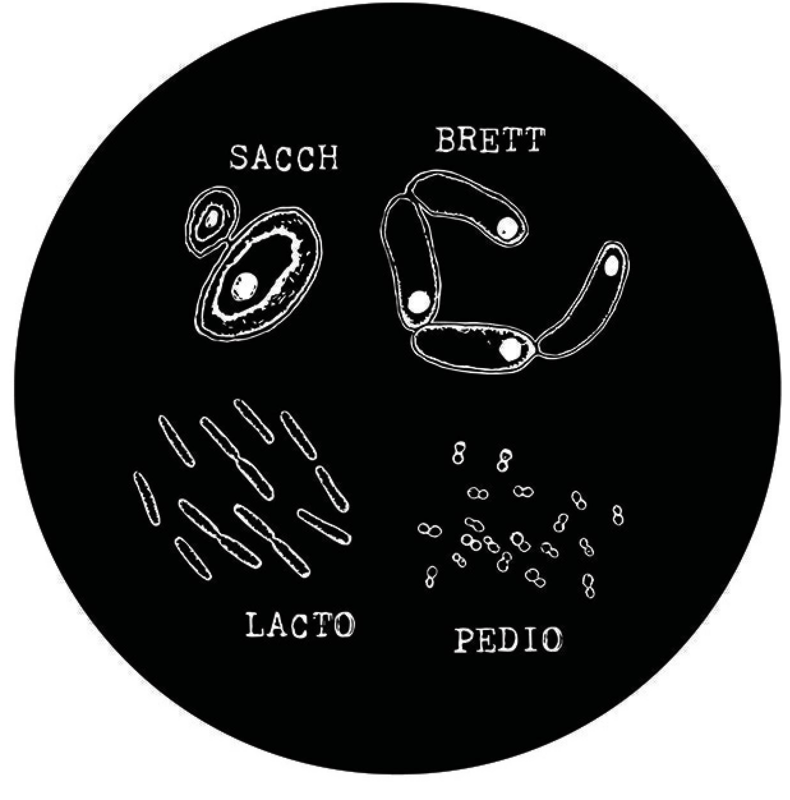 What’s a coaster without a handsome glass to keep it in place? 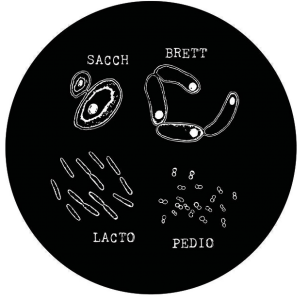 The Barrel Culture™ Glassware and Coaster Set creates awesome barrel culture synergies when drinking your favorite beers. 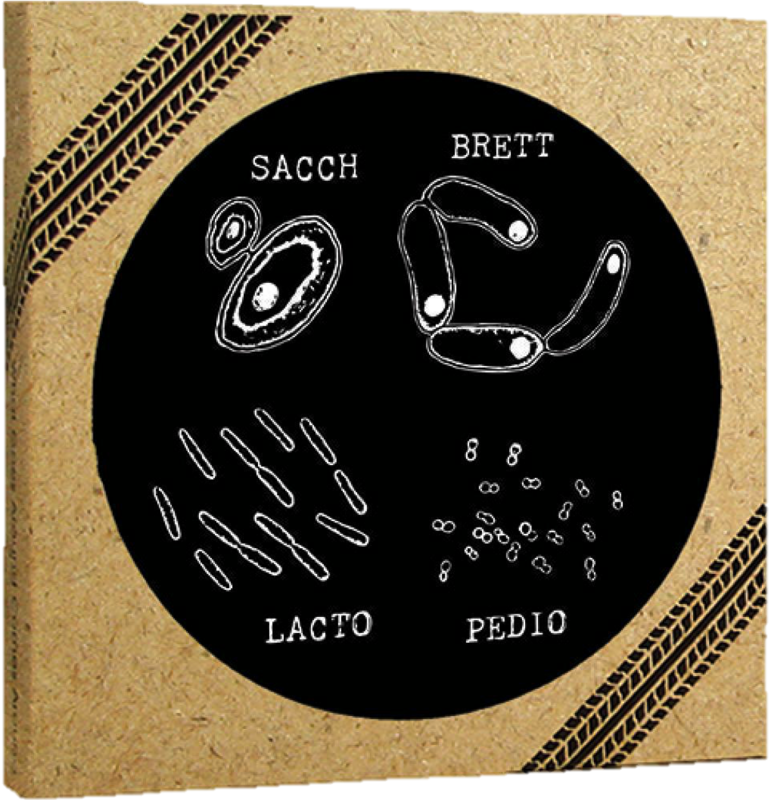 For an even better deal, check out our Everything Barrel Culture™ Combo Pack.